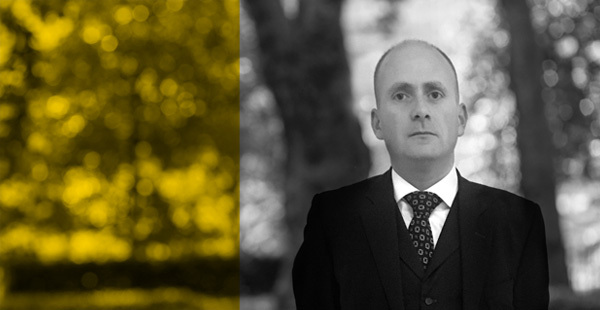 Gary Dolan, instructed by Bhaveshri Patel-Chandegra of Duncan Lewis Solicitors, drafted grounds of appeal for Duc Kien Ngugen, a vietnamese national trafficked to the UK to be forced to work on a cannabis farm. Further to the grounds of appeal, Mr Ngugen’s deporatation has been deferred pending a full Judicial Review hearing. This matter has attracted the attention of local MPs and the Independent newspaper (see press links below) – a campaign by local groups and councillors ensured that he could meet with his solicitor who instructed Gary to assist with grounds of appeal. More will follow on this matter as the case progresses.